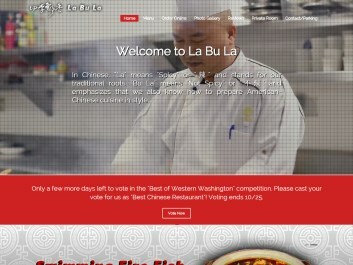 La Bu La Restaurant (web site http://www.labula-dining.com) is a popular Chinese restaurant in the heart of Bellevue, WA. It brings authentic Szechuan style Chinese food to both local residents and workers in the downtown area. It was discovered that the La Bu La web site had satisfactory content, but was slow loading pages, did not display correctly on smartphones or tablets, and was not optimized for search engines. 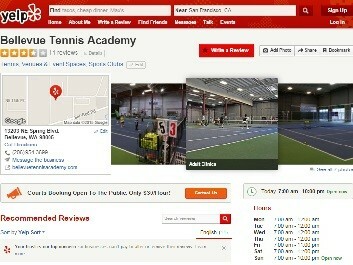 Low scores in these areas meant that the web site did not attract and retain visitors and customers as it should. Based on the findings, FanZappy crafted a customized plan to update La Bu La web site with the focus on optimizing these weak areas, while reusing most of the content and retaining the content workflow. Compared to building a new site from scratch, this plan saved the client money and reduced the project timeline. Discovery: As mentioned above, we invested time upfront. A FanZappy principal evaluated the original site, and identified the three key areas that needed to be improved for attracting and retaining visitors and customers: speed, mobile, and search. Planning: A web designer and a developer joined the FanZappy principal to craft a customized site update plan, while reusing the existing content and workflow. The principal reviewed the plan with the La Bu La owner and was hired for the project. Implementation: Under guidance and management of the principal, a team of web site professionals, including a designer, developer and SEO specialist, worked together to update the web site based on the plan. 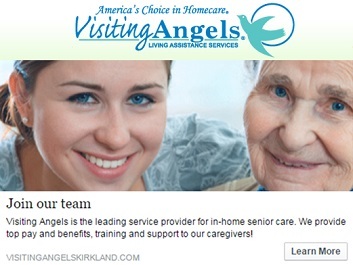 Test & Tuning: We completed our rigorous testing and fine-tuning cycles before launching the updated site. Quantitative tests were repeatedly performed to gauge the improvements after each step to ensure that when the site was launched, it met all improvement criteria in speed, mobile, and search. Run these free self tests. 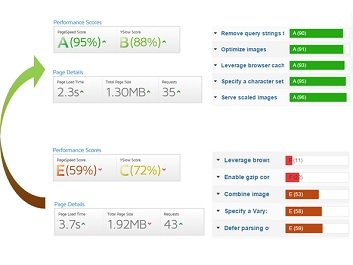 Check out the performance and mobile responsiveness of your web site or landing page! Read the La Bu La site performance study to see before and after test results. If you’d like to know more about landing page and its design, we recomment start with this great infographics by Kissmetrics.